Finish your week on a good note at the Mail Exchange Hotel. 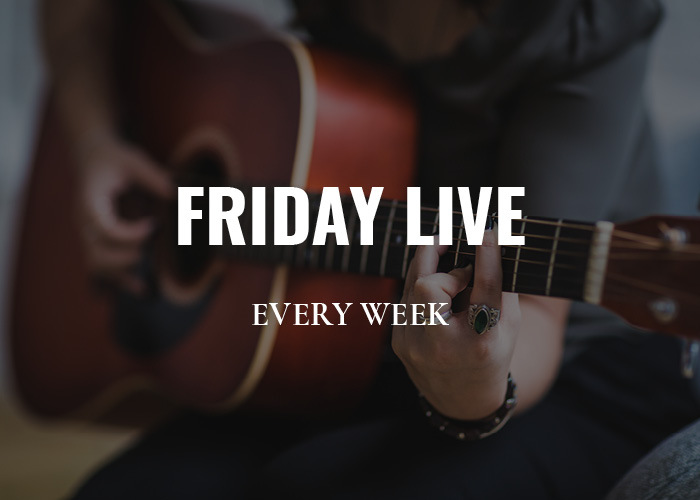 Every Friday from 5.30pm onwards, we’ll be having live music in the Bar Lounge. So gather your mates, enjoy a cold drink and kick-start your weekend at the Mail Exchange Hotel!